Let's all join Starbucks Philippines as we welcome two new very refreshingly Frappuccino flavors that will surely be part of your daily coffee cravings. Presenting the Tiramisu Frappuccino blended beverage and Banana Raspberry Frappuccino Blended beverage. It took a year in the making, and the wait is totally worth it. 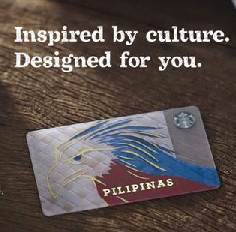 The First Philippine Edition Starbucks Card, inspired by the Philippine Eagle, our national bird and the colors of the National Flag, celebrate Starbucks Card's 1st year in the country. This August, take delight in savoring the "Flavors of the Land Down Under" at Diamond Hotel Philippines. 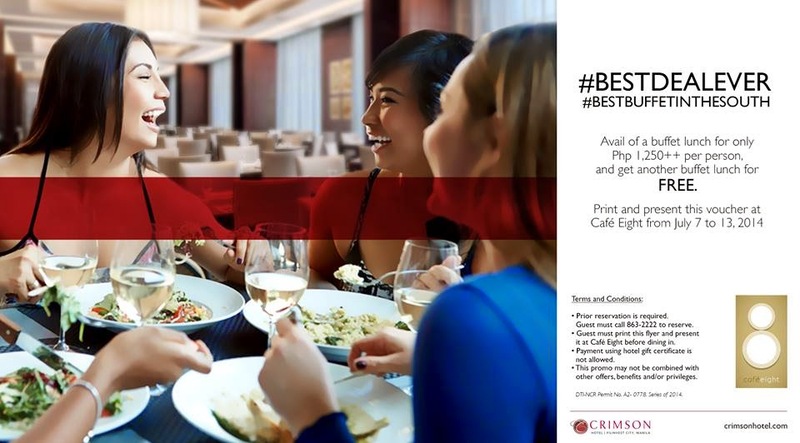 Corniche restaurant offers an extraordinary Australian buffet feast from August 1 to 10, 2014 at Php2,050 nett per person. Join the celebration of Australian culture integrated into modern food artistry with the culinary creations of guest chef Steve Shrimski. 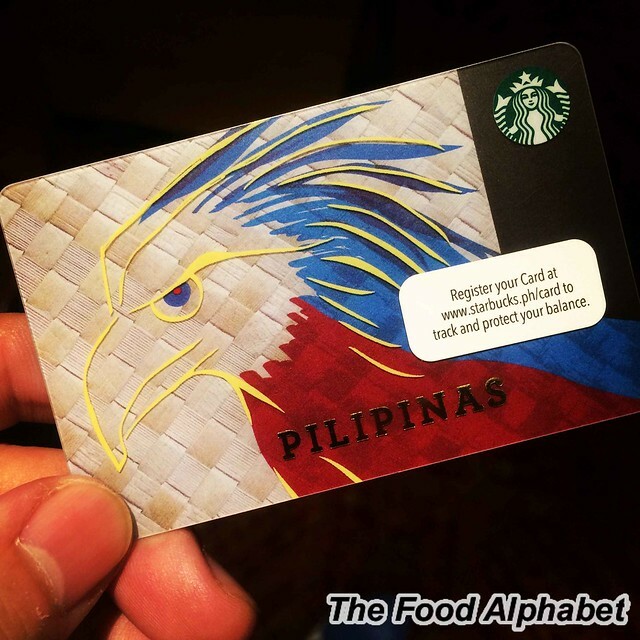 The first Philippine Starbucks Card.... coming soon! Chili's your way to new dishes! Chili's has been one my favorite hang outs since I was in college and is still one of favorite places to chill and unwind on weekends, those Big Mouth Burgers, unlimited chips with salsa always is the perfect partner in our beer sessions. And how I miss those times, but gladly we got more reasons to comeback to Chili's with new and exciting dishes that will surely keep you coming back for more. 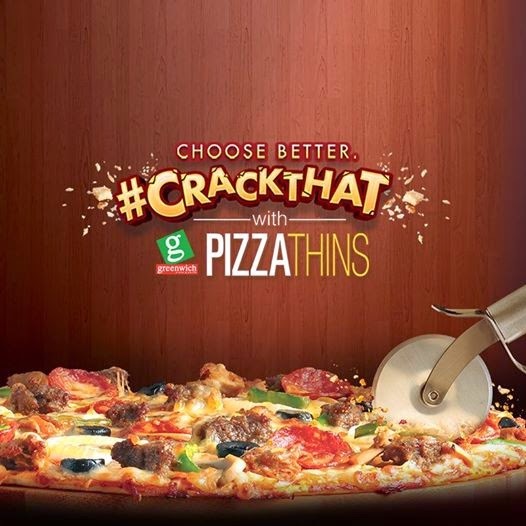 #Crackthat Grab your FREE Greenwich Pizza Thins!!! FREE Greenwich Pizza Thins for everyone! Repeat that! You read that right! Greenwich Thins is having a #Crackthat day on July 16, 2014. So what is #Crackthat It is the sound of your favorite Greenwich Pizza Thins, cracking with flavor, bursting into your appetite. 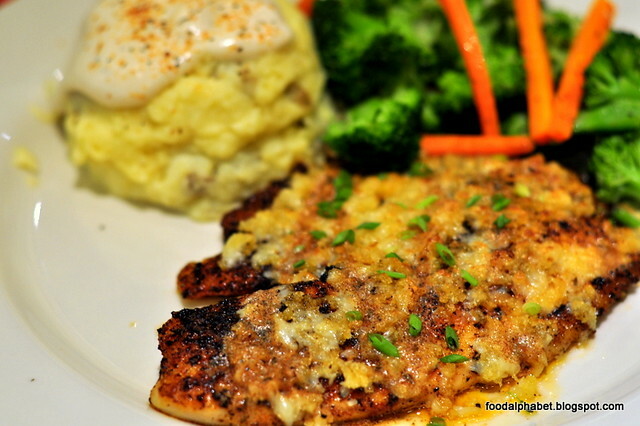 Served fresh oven-cooked everytime, using only the freshest ingredients, and done crisp to your heart's delight. I just love how Greenwich Pizza Thins, gives you that crisp in every bite, blended with the right toppings, does not just make great pizza but fabulous Greenwich Pizza! But wait, wouldn't you want to know what happend to my diet? Haha, well I'm so happy to say that I lost a total of 12 lbs. on my one-whole month of the Lunchbox Diet program! Well, I hope I could have lost more but well life goes on. But the most important thing for me is the change that I feel inside. 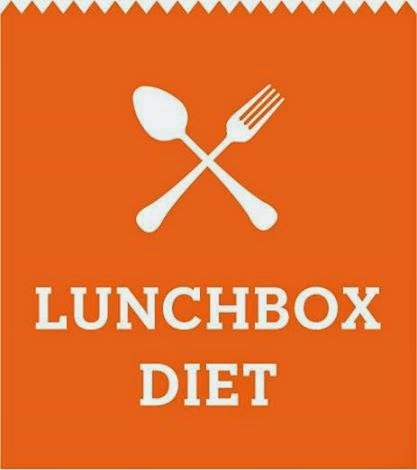 I feel lighter, more active and best of all, Lunchbox Diet has changed my way of life. 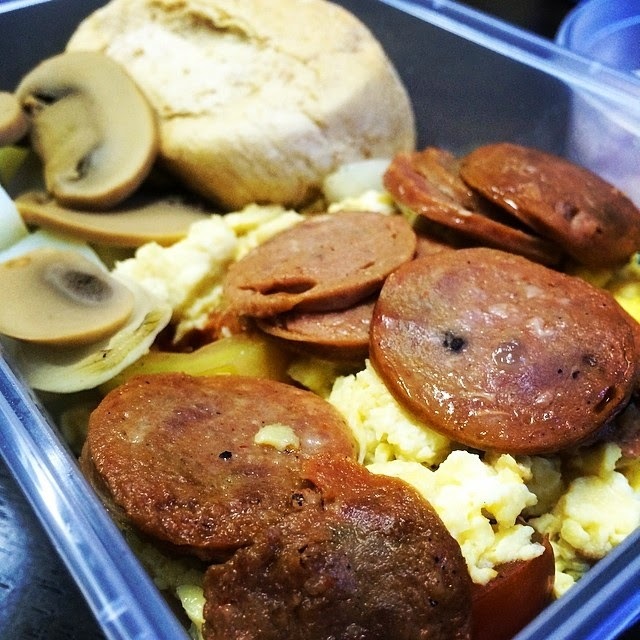 I have noticed that my appetite for food has decreased dramatically, even my office mates and family as well as some foodie friends told me that I seem to consume less that what I would usually have. It's here! Bigger and Better than ever! 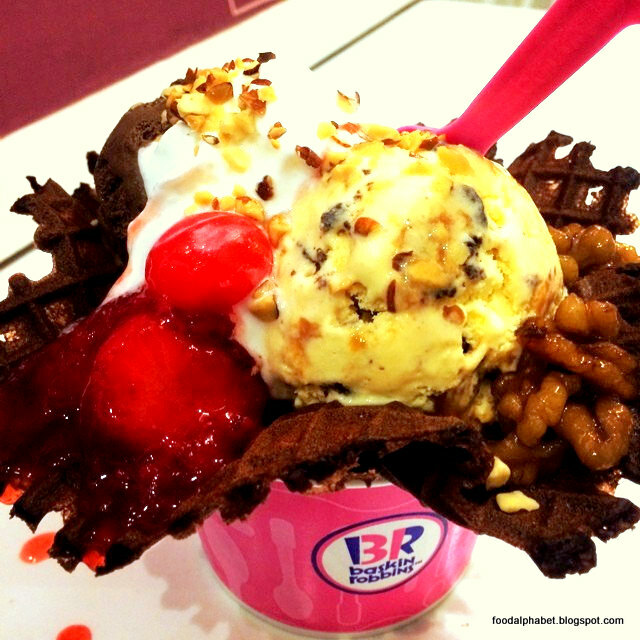 Yummy Eats 2014 is sure to get those taste buds tingling once again. 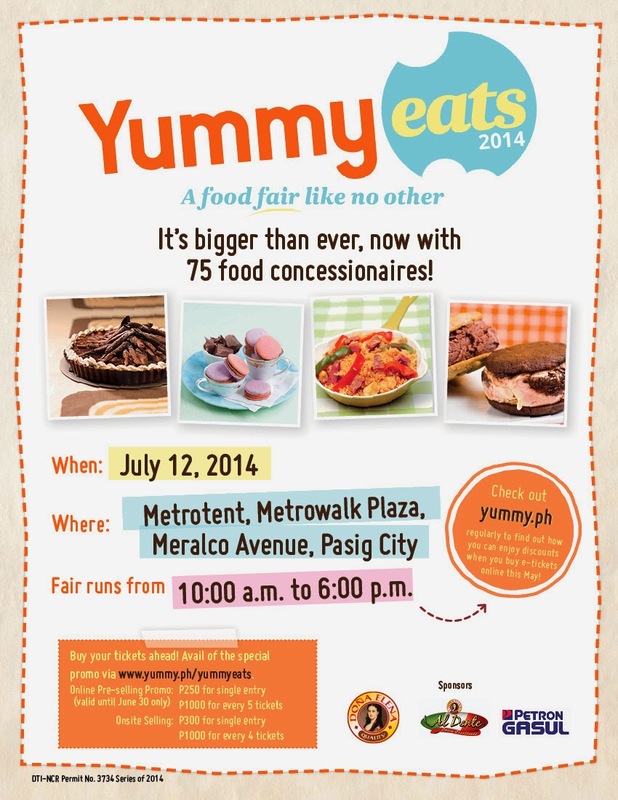 Sample the tastiest dishes and treats from over 75 food concessionaires handpicked by the Yummy editors! There will be cooking demos, cook-offs, and other food activities for Yummy readers to enjoy. That's right, free food all day! So be sure to be there! Enloy great treats from 10:00 am to 6:00 pm. Onsite selling tickets priced at P300. Drop by the SUMMIT MEDIA office, 7F Cybergate Tower 3, Pioneer Street, Mandaluyong from JUNE 23 to JULY 10, to pay for your tickets. See you there! Free Starbucks coffee with your HSBC credit cards is back!!! 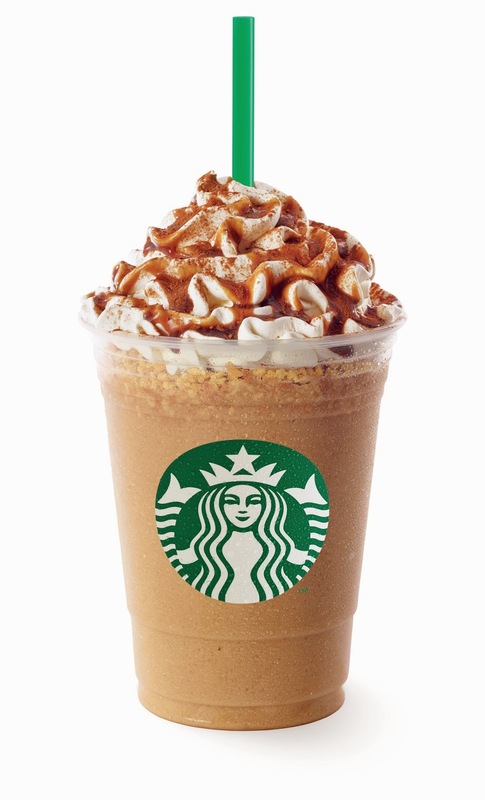 Get a tall Starbucks handcrafted beverage of your choice with your HSBC Gold and Classic Credit Card. It's back! 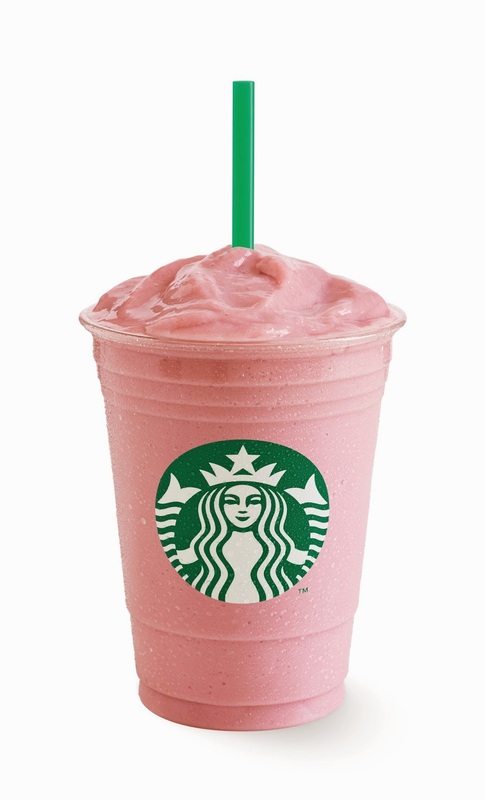 A Special Starbucks treat for HSBC Gold and Classic Cardholders. Get a tall Starbucks handcrafted beverage of your choice whenever you charge a single-receipt transaction of at least PHP3,500 using your HSBC Gold or Classic Credit Card. HSBC Gold and Classic Cardholders can redeem up to a maximum of 20 Starbucks beverages per card for the duration of the promotion. So start collecting those charge slips and enjoy your favorite Starbucks beverage. Enjoy unlimited servings of Chocolate Chip Pancake, Longganisa, Tocino, Chicken Fillet w/ Steak Sauce, Egg, Garlic Rice, Arroz Caldo and many more! at KFC's Breakfast buffet, yes you read that right, KFC! 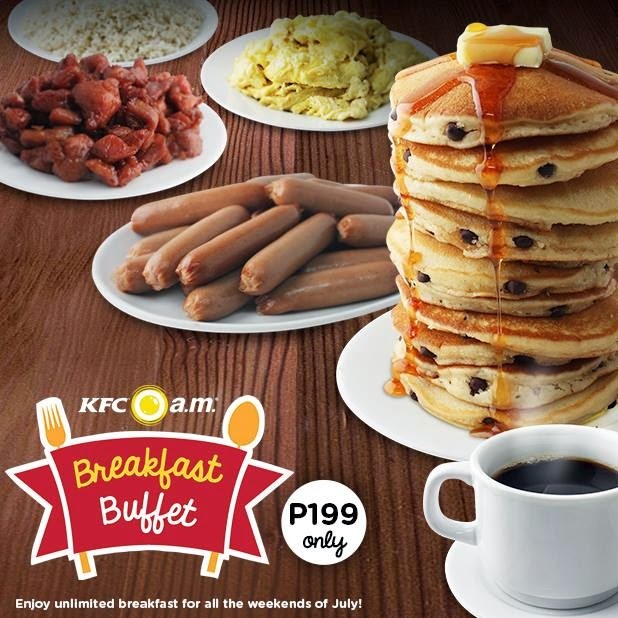 Not just serving your finger-licking good chicken, Dig in and feast of the KFC breakfast buffet for just P199!